Luke Skywalker. 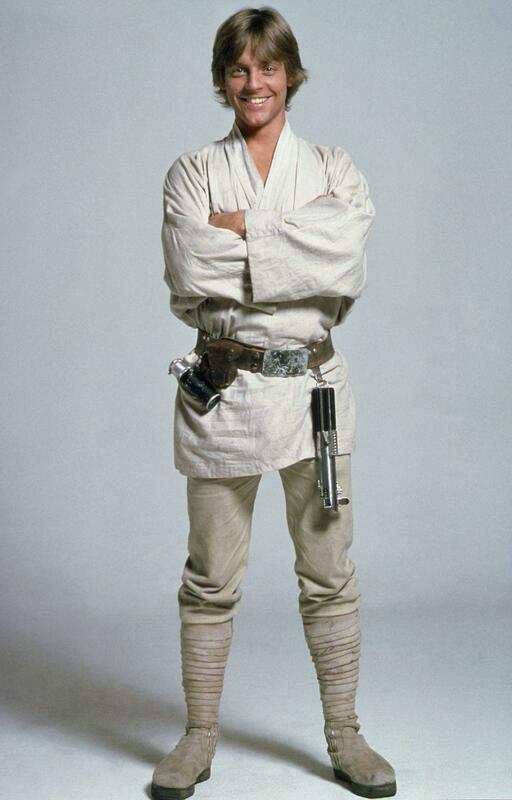 Luke Skywalker in stella, star Wars: A New Hope.. HD Wallpaper and background images in the stella, star Wars club tagged: photo luke skywalker star wars a new hope a new hope star wars movies. This stella, star Wars photo contains berretto verde, forze speciali, soldato d'elite, soldato d'elite green beret, forze speciali, fuciliere, tenuta da combattimento, and vestito da battaglia. There might also be alta uniforme, pieno vestito uniforme, corredo militare, detenzione, hip boot, and thigh boot.